It seems that more and more users are having difficulties updating, installing or uninstalling Windows 10’s built-in apps and programs. One of the most common issues that might occur is the 0x80240017 error code. 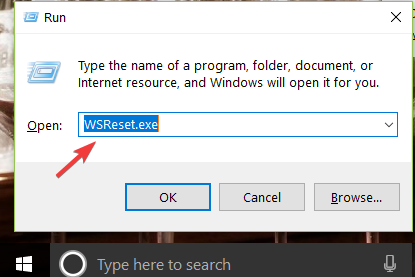 Read this article to find out how to fix error code 0x80240017 in Windows 10 or Windows 8.1 and get your updates up and running. 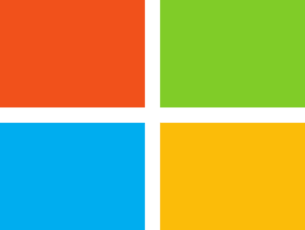 The error code 0x80240017 in Windows 10 or Windows 8.1 usually appears due to the fact that your system has changed after you installed a third-party application. It can also occur because something has changed in the registry after a reboot and you do not have the required system permissions. 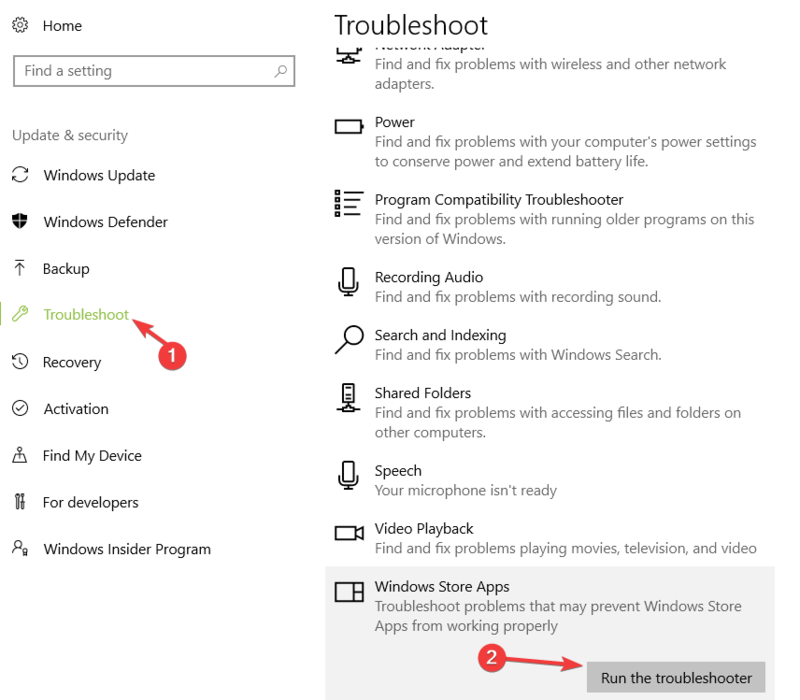 This troubleshooting guide will show you what solutions you can use to fix this error once and for all. Reboot your Windows 10 device. When the device starts, check if you still get error code 0x80240017 while trying to update your apps and programs. Reboot your Windows 10 device and log in with your administrator account. 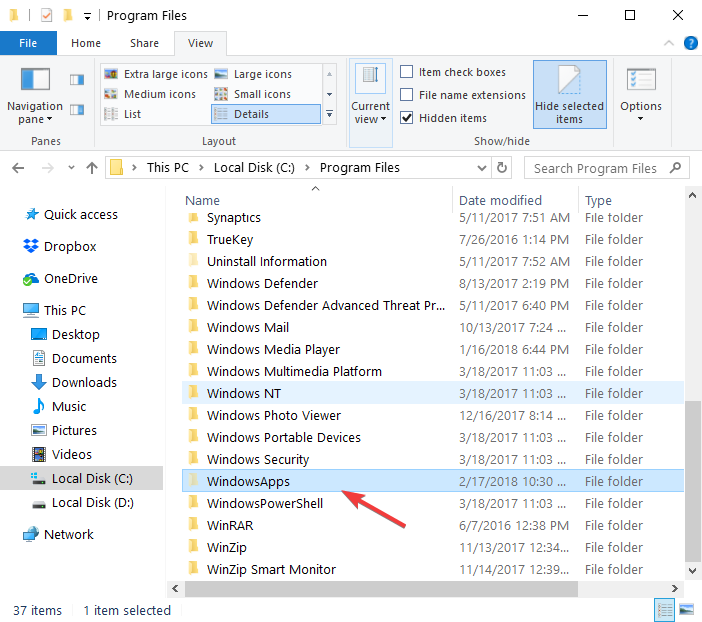 Open the “C:/” partition or wherever partition you have installed your Windows 10 OS on. Double click to open the “Program Files” folder. Select the “View” tab situated on the upper side of the File Explorer. From the list that appears, check the box next to “Hidden items” under the “Show/hide” topic. Open the “C:” partition once more. After the device starts, check again to see if you still get the error 0x80240017.4. 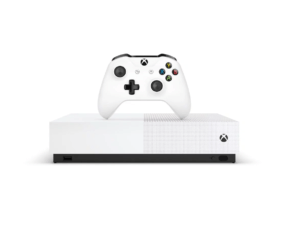 If certain system files got corrupted or deleted, this may trigger update issues and errors. Fortunately, you can quickly fix this problem by running a System File Checker scan. Sometimes, the Microsoft Store itself is the culprit for all the issues and errors that you’re experiencing. 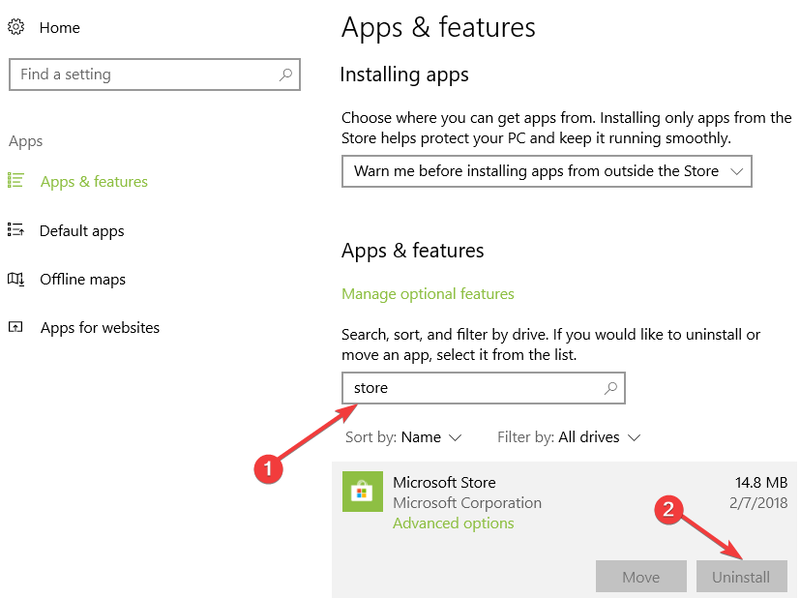 In this case, the quickest solution is to simply uninstall the Microsoft Store app. 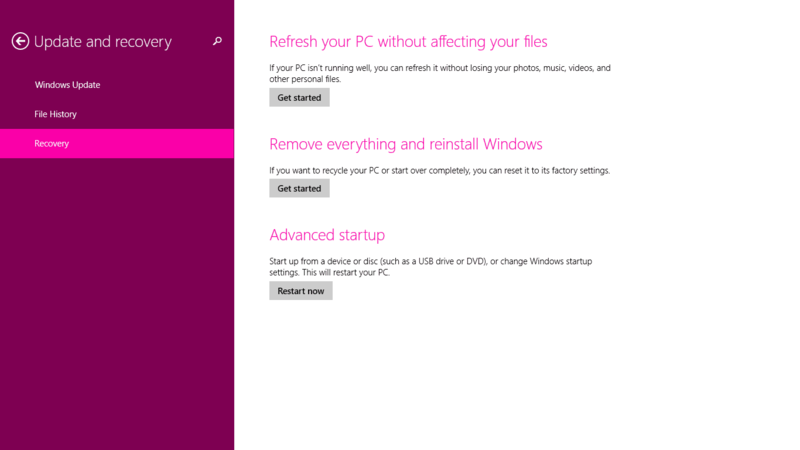 Reinstall the Windows Store app> log in and try to install the latest app updates to see if the issue persists. If the error persists, try running a full system scan. Viruses, malware and other types of cyber threats could also trigger error 0x80240017 when you try to update your apps. If you haven’t installed a reliable antivirus solution on your computer yet, check out this list of the best antivirus tools that you can use on your Windows 10 machine. Install the one that suits your needs best, and run a full system scan. 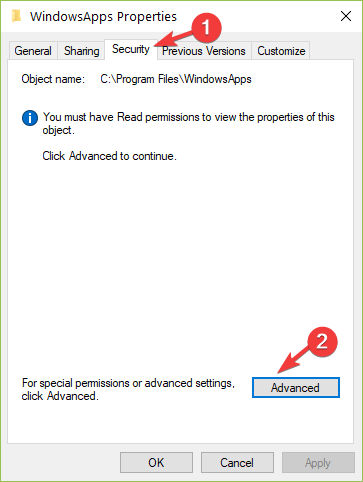 Of course, you can also scan your computer using Windows Defender, but we highly recommend you install an award-winning antivirus such as Bitdefender for peace of mind. 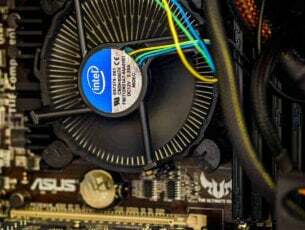 You will have there an option named “Refresh your PC without affecting your files” and under it, you will need to select the “Get Started” button. 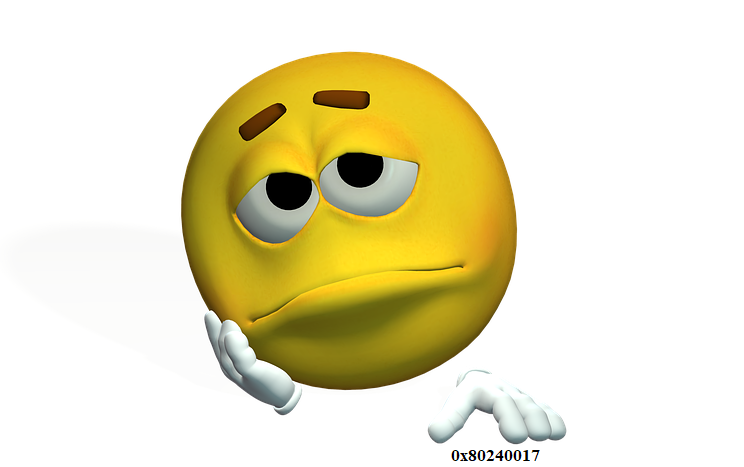 Check again to see if error 0x80240017 has been fixed. 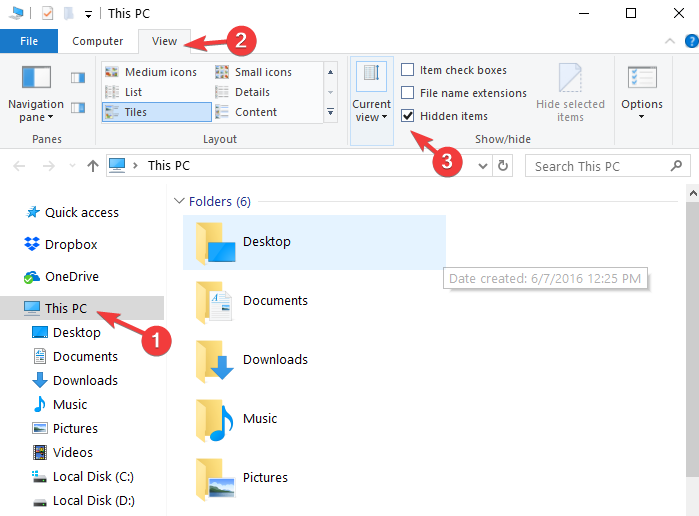 If the methods above did not work, then I would suggest you backup your important files and folders that you have in your Windows 10 directory and perform a complete reinstall of the operating system. That’s it, we hope these methods fixed error 0x80240017 on Windows 10 when you try to use the update feature. If you do have additional questions related to this subject, you can list them in the comments section below. We will get back to you as soon as possible.